With 2018 drawing to a close, now is the perfect time to take a look at the trends set to liven up our gardens next year. At first this concept might seem a little outlandish but, for those in the know, adult treehouses and summerhouses are all the rage. Tech titans like Microsoft have long hailed the virtues of outdoor meeting spaces and 2019 is the perfect time for the rest of us to get onboard. 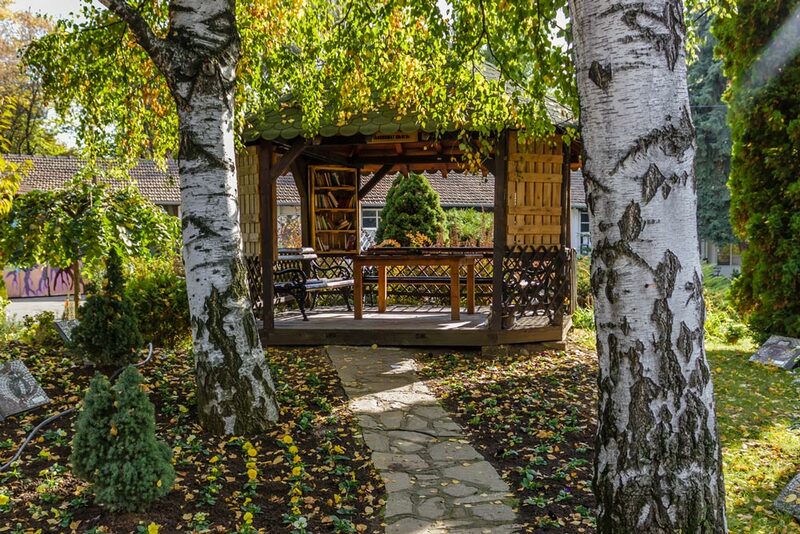 Treehouses and summerhouses are a great way to let go and enjoy your leisure time no matter the weather. You can embrace the outdoor spirit by constructing your own hideaway or investing in a pre-assembled structure. If you’re after a space for creativity, think bright colours and surface spaces for activities. Or if you fancy somewhere to hideaway and relax, keep things low-key with a neutral palette, soft lighting, home comforts and perhaps even a yoga mat! 2019 is all about thinking outside the box when it comes to garden design or, more importantly, thinking asymmetrically. To perfect the trend, focus on a less structured style rather than geometric designs. By adopting this slightly offbeat aesthetic, you can give your garden a rustic and lived-in feel. For example, think about how you can position plants in a looser, less formal manner to make your garden look uniquely individual. 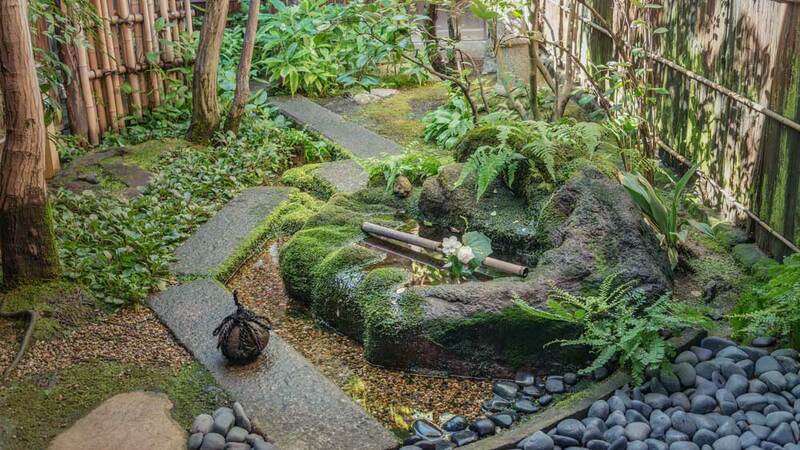 Take inspiration from the quirky Japanese gardening aesthetic, wabi-sabi, which encourages us to embrace imperfections, asymmetry and incompleteness. Growing your own fruit & veg is a major aspiration for many budding gardeners but many of us lack square meters. With small gardens becoming the new norm, ‘patio fruits’ are set to become the next big thing; think apples, apricots, blueberries and cherries. 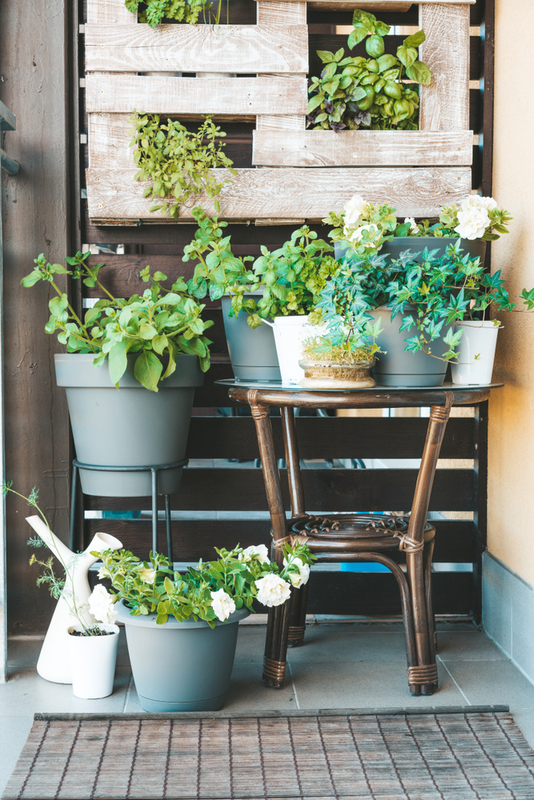 Place filled terracotta pots, metal buckets or wooden pallets in a sunny spot, water regularly and sit back. 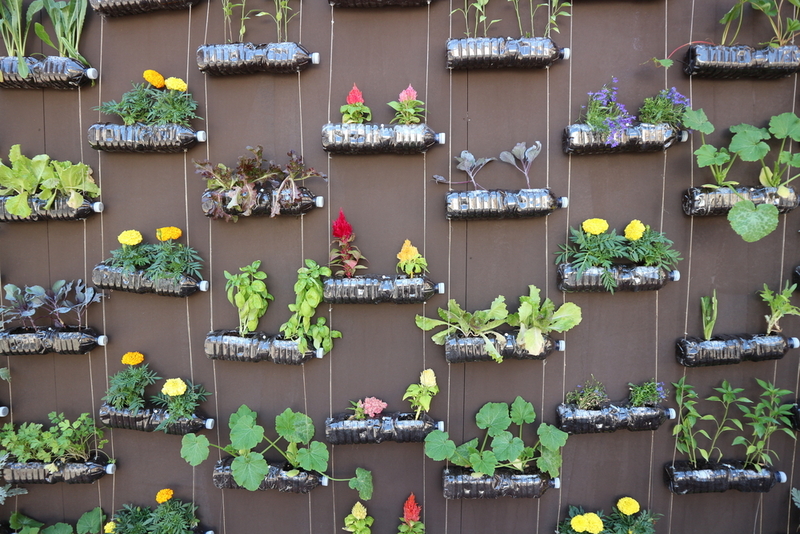 Vertical planting is also a crafty idea which is growing in popularity. Be it a fence, wall or metal cage, you can maximise growing space with a limited footprint. Vegetables that grow well vertically include cucumbers, tomatoes, peas, mangetout, squash and melons. Who would’ve thought it? Environmentally-friendly is now trending. Going into 2019, the drive to look after the environment and support wildlife will only get bigger. The quest for plastic-free living will be a major focus, so switch to biodegradable plant pots (using materials such as coconut husks, wood chips, rice husks, miscanthus or seaweed) for the new season. These can then be added straight to the compost when they’re no longer needed. Your garden can also be a great place to re-use household plastic products which you would otherwise chuck away. Plastic water bottles can make a statement hanging planter, just cut open one side, fill with compost and plant seedlings, then hang horizontally with heavy duty string. Divert any unwanted plastic gardening products away from landfill by dropping them to your local garden centre which may have a recycling scheme or and give them to companies like TerraCycle and Filcris who will repurpose them.